At their most recent meeting, council clarified that Pennrose LLC. has served residents, and the township is not involved in the litigation. Nearly one month since more than 40 Moorestownians received legal summonses, a handful of residents approached council at Monday night’s meeting to explain the actions they are taking in response to the summons and inquire about the township’s role in the litigation. In March, residents whose homes border 160 W. Route 38 were notified of Pennrose LLC’s attempts to invalidate a restrictive covenant that limits development on the property. The summons was issued to every household whose land falls under the current restrictions to inform them of Pennrose’s intent to dispute the covenant. While this covenant is in place, Pennrose is unable to construct its proposed 75 multi-family affordable housing units on the site. Resident Carol Radomski informed council she and several of her neighbors are in the process of trying to obtain legal representation. She said several of her neighbors have still not been served, which has made it difficult to guarantee their support in obtaining an attorney. She said she drafted a letter to Judge Ronald Bookbinder who is handling the case. Radomski read her letter to council in which she outlined her frustrations regarding the inconsistency with which the summonses have been served. She also explained it has been difficult to find attorneys who are not conflicted out of the case. She said on Monday, April 9, she spoke with 10 attorneys, and eight were “conflicted out” because they represented entities involved in Moorestown’s affordable housing litigation. “It makes it difficult for us to have representation when [eight] attorneys are conflicted out,” Radomski said. Resident Russ Smith said in speaking with several attorneys, he was informed the potential legal fees to residents could cost more than $100,000. Township attorney Kelly Grant said she was not aware of how much litigation could cost residents. She clarified that Pennrose’s attempts to modify the deed restriction are solely “Pennrose’s issue” and do not involve the township. Grant went on to explain the township does not have an agreement with Pennrose, and the only entity the township has a formal agreement with is Fair Share Housing. She said in regard to Pennrose, there is nothing other than a plan. Two residents inquired as to how Pennrose could develop on the site when it does not meet the zoning requirements. Councilman Manuel Delgado said the mandatory affordable housing law supersedes all zoning. “In itself, the affordable housing piece trumps all of the zoning,” Delgado said. Jeffrey Herb said he recently built his house bordering the Pennrose property. He said it was an involved process that had him going before several boards to ensure he met all of the township’s requirements. “Affordable housing basically just said we don’t have to follow your rules,” Herb said, questioning how Pennrose could build at that location. Delgado said due to its intervention in the affordable housing suit, the intervening developers did not have to go through the normal zoning channels. He said this was the reason the township pursued a vacant land adjustment to ensure that once the township meets its 337 unit housing requirement, any new developer has to go through the usual zoning and planning requirements. Councilman Michael Locatell said if Pennrose were able to get the restrictive covenant nullified, it would still have to bring its plan before the planning board, and at that point, the township will have some degree of control over buffering and setbacks on the site. He emphasized the township is not involved in the deed restriction litigation in any way. 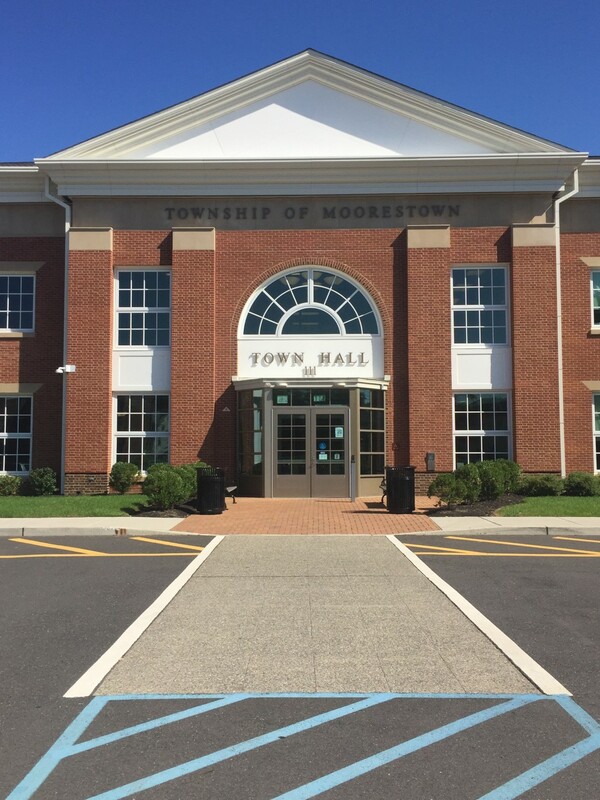 The next meeting of Moorestown Township council will take place on Monday, April 23, at 7:30 p.m.